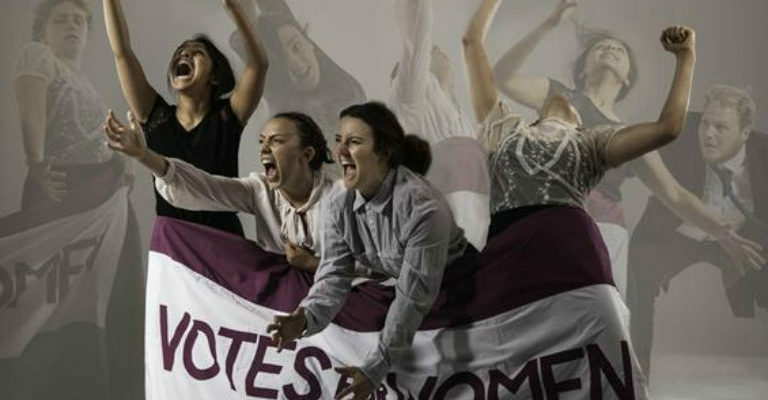 To mark the centenary of the Representation of the People’s Act 1918 (where some women over 30+ won the right to vote in the UK); Abbott Dance Theatre presents Deeds Not Words, a moving and energetic piece of dance theatre highlighting and commemorating women’s suffrage in the UK. This beautiful piece brings to light the harrowing treatment of women and gender equality – this is a work that sheds light on the physical and mental fight women have faced in their struggle for suffrage. Through emotional and fierce choreography Artistic Director Kristin Kelly-Abbott reveals the harsh realities of the suffragette movement and the immense courage of women as they faced imprisonment, hunger strikes and force-feeding, and how Anti-Suffrage Propaganda and Pro-Suffrage Propaganda affected the cause. 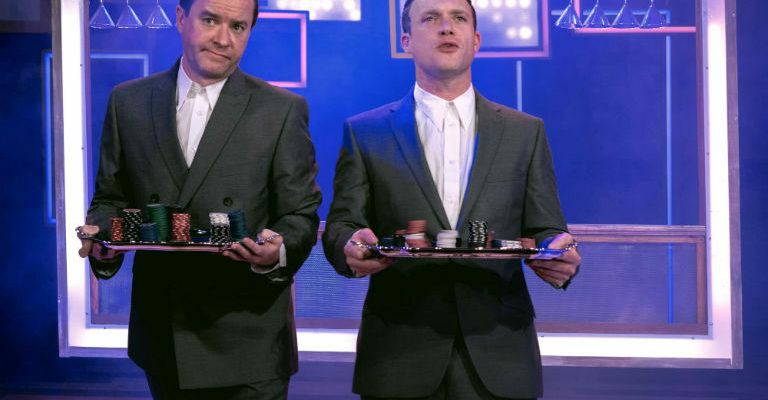 Weaved throughout the choreography are references to the lives of particular suffragettes including Emily Wilding Davison, Dame Ethel Smyth and Emeline Pankhurst. Alongside the professional dancers, ‘Deeds Not Words’ will feature choral music by Morpeth-based community female choir ‘Werca’s Folk and community dance group for the over 50’s – ‘Dance for Fun’.